I have been using the Video capture USB device w/o problems for a few years. (it came with my Creator 10 program. ) It also seemed to working OK with NXT-4 when I upgraded. I have been recording movies from the component outputs from my provider. 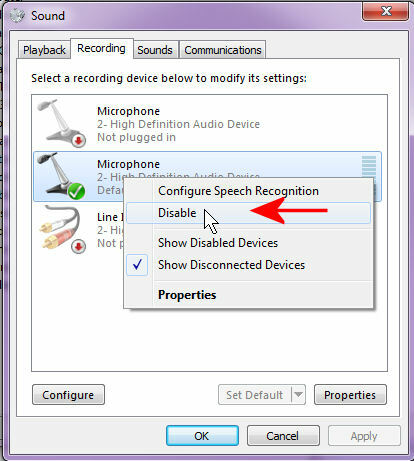 Recently I have noticed a hum in the audio with further investigation is recording both line and built in mic.on my laptop. With the download of patch 3, the whole program keeps hanging up. I removed nxt4 and re-installed creator 10 and still have the same issue now. with creator 10 I can change the audio inputs for video but not with nxt. but this resulted in very broken up audio. I'm a novice so don't know if this is hardware, software, Roxio or mmicrosoft. or a bug. SP3 published this month carries a hotfix #KB3126593 for FastFlick. The patch is dated 3 March. turning off the mic did not work. 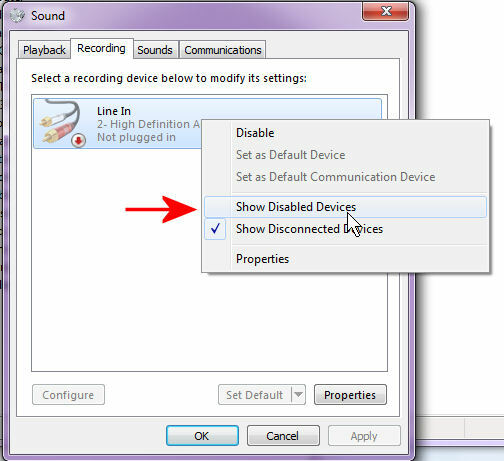 My default audio setting is mic/line. when I turned off the mic, it resulted in no audio (? improvement/change). 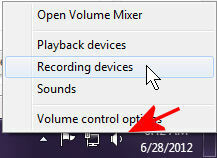 I went into audio setting and tried changing setting to line input and when I set apply it lockd up program. when it did work gave a very stuttering sound pattern. You probably have the older model of Capture USB Device... NXT 4 does not have drivers for that device. Plug your old device in and open device manager, expand sound video and game controllers, right click on and uninstall all Roxio entrys. 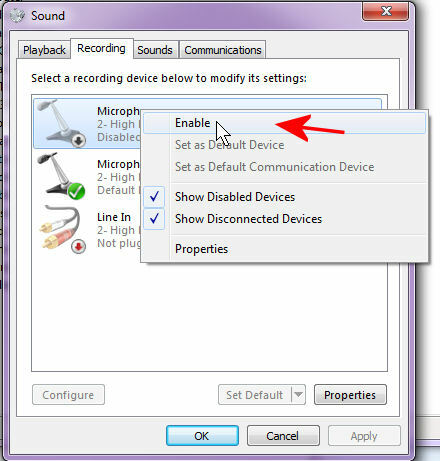 Unplug and plug in while device manager is open with sound video and game controllers expanded to see what drivers show. 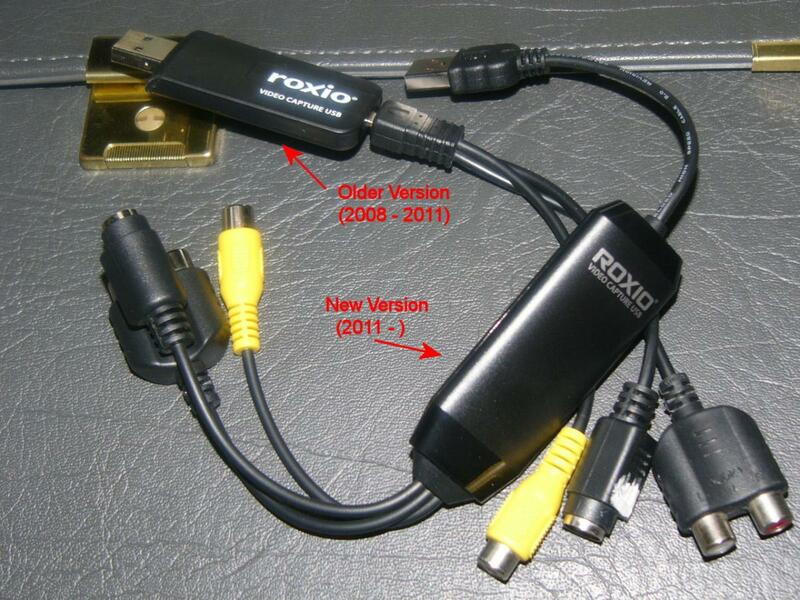 Now unplug the Roxio USB device and leave it unpluged until I tell you to plug it back in. 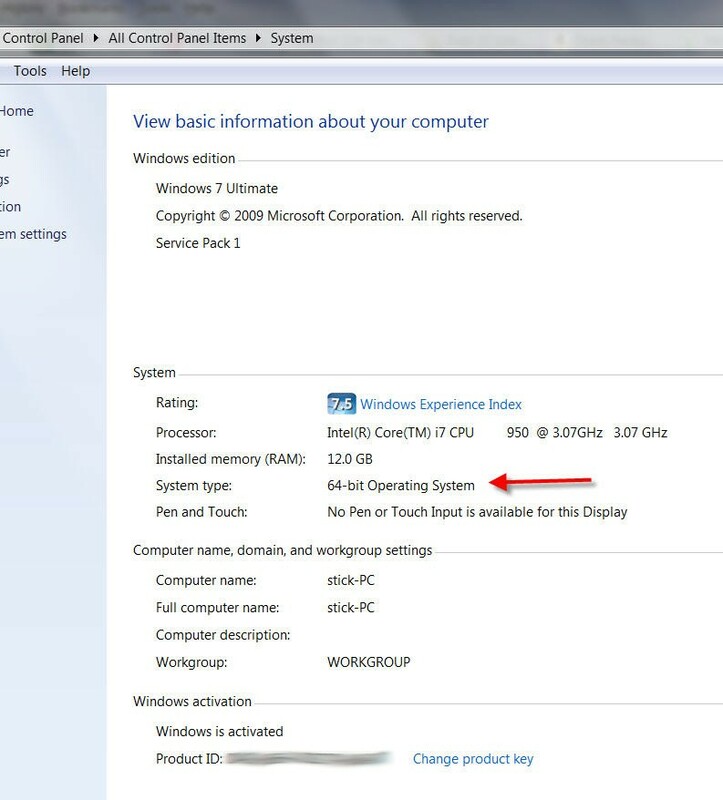 Reboot the PC, this removes what you right clicked and uninstalled. 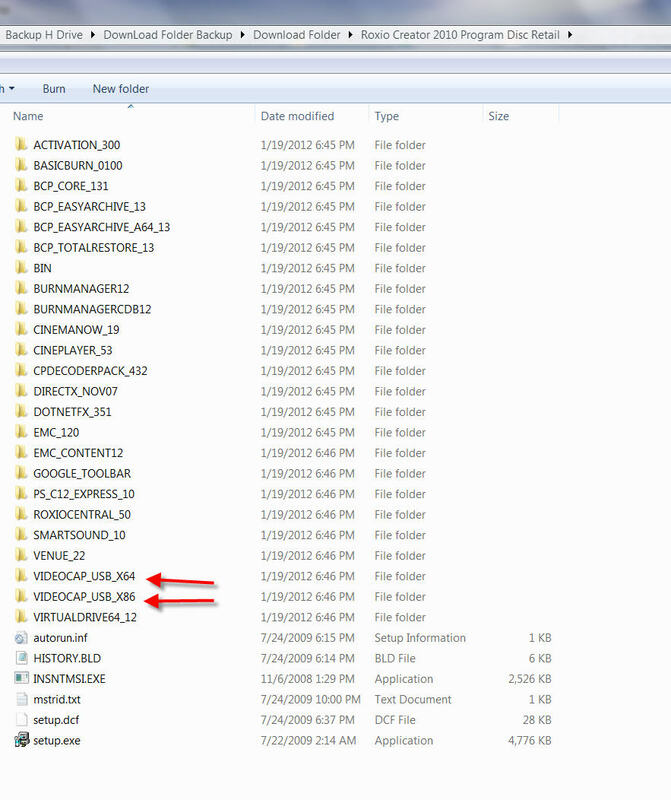 Now find your C2010 disc and navigate to Videocap_usb. folder open the X86 or X64 for your operating system and double click on wusa.exe and run it. When finished reboot the PC when booted up open device manager expand sound video and game controllers and plug in Roxio USB device. Now tell us if it works with NXT 4 or not? I uninstalled nxt pro-4. I now have c-2010 on my system with same issue. will try your suggestion to "clean house. that seems to have worked. audio ok now. btw I do have the older looking device. but odd thing is I replaced it a couple years ago and it is same picture on web site. do you think I should replace it? I make dvds to take on the road with me when I go camping and have AC and cant get satellite. so movies live in a closet for when I hit a full service site like one I hit in wine country. their great when I have grand kids along.